What Makes A Good Turnkey Company? Have you ever wondered what makes a good turnkey investment company? Kent and Chris Clothier discuss in this episode how to provide the BEST turnkey experience for investors by using this 4 step approach: purchasing the property, paying for the renovations, managing the property, and providing exceptional customer support. This full circle method makes sure that Memphis Invest is responsible for every experience the investor has. Email us at experiencematters@memphisinvest.com! We'd love to hear your questions and discuss the turnkey real estate topics you're interested in! 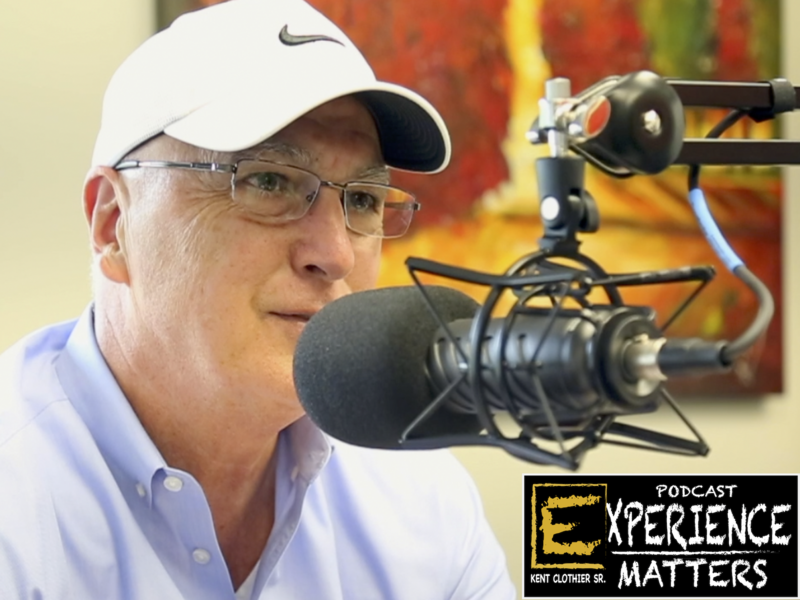 This week on the Experience Matters Podcast, Kent Clothier Sr and his guest co-host and son, Chris Clothier talk about what it means to passively invest in turnkey real estate. This week on the Experience Matters Podcast, Kent Clothier Sr and His guest Co-Host and son, Chris Clothier talk about how building a portfolio is the key to turnkey real estate success! The real estate investing process takes a lot of patience, and the Clothiers discuss many helpful tips in this episode, especially in regards to building a portfolio. Having multiple houses in your portfolio allows for multiple streams of cash flow, providing that essential cash cushion many single property owners are missing. click below to hear the full episode! Real Estate Investing & Family Business...Mixing Can Be Hazardous to Your Health! This week on the Experience Matters Podcast, Kent Clothier Sr and His guest Co-Host and son, Chris Clothier talk about the balance of working with Family. "When you have the last name Clothier and you are in a family business, there are no free lunches." The expectations on family in the business are very high. Bring your A-game, Be a team player, Be enthusiastic. Listen to the podcast below as they share tips on working with family, and how to deal with the issues that may come along with it.